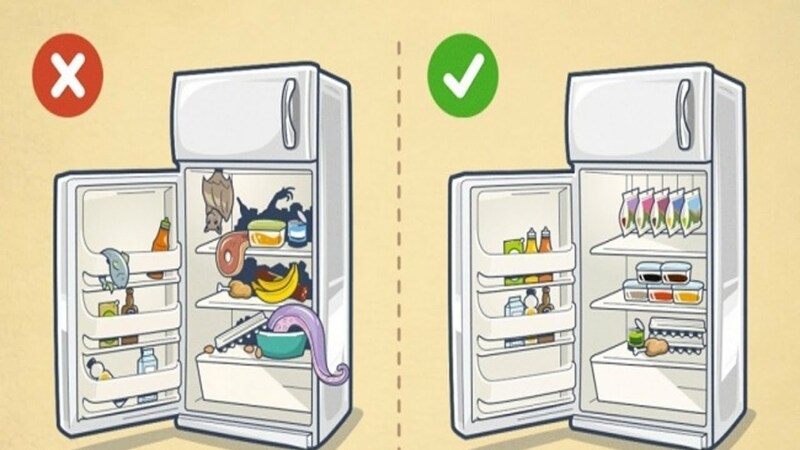 Make sure your refrigerator is kept away from the heat. Take out what you need fast from the refrigerator and close the door. 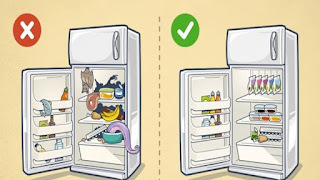 Do not store perishable foods in the refrigerator. 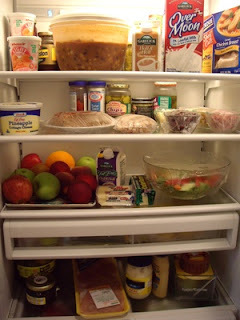 Try to store similar foods together as it will be easy for you to find what you need. 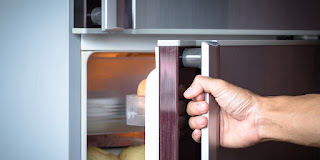 Do not store bread in the refrigerator. Place cooked food above and not below raw food in the refrigerator to prevent cross contamination. 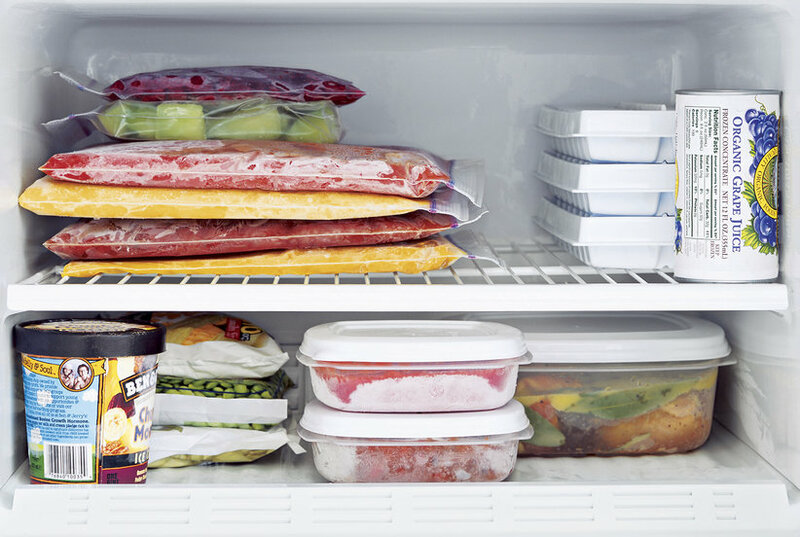 Ensure that containers are tightly covered to prevent absorption of odour. 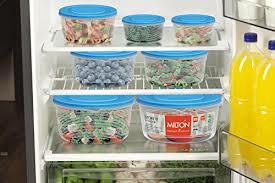 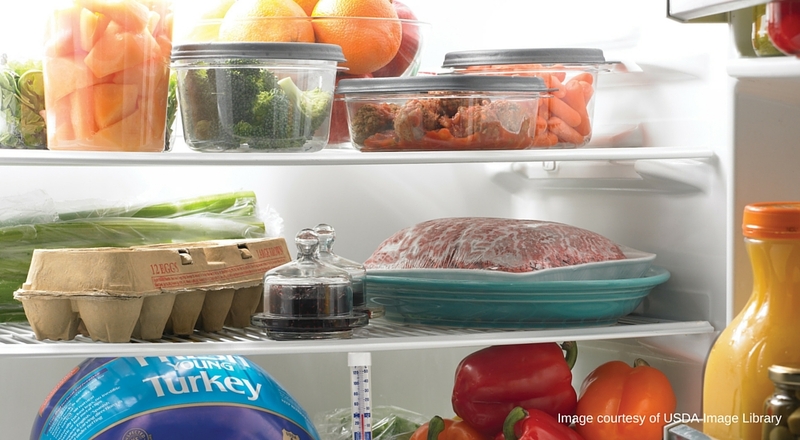 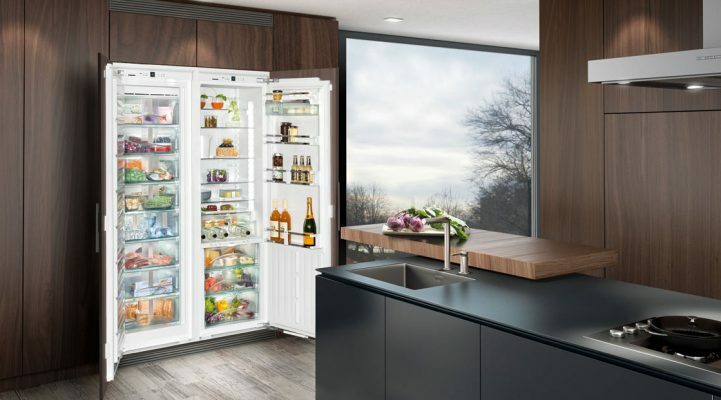 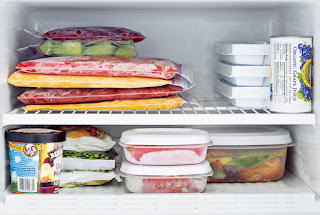 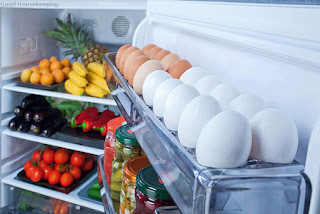 Make sure that the foods to be stored for the longest time are stored in the coldest part of the refrigerator. 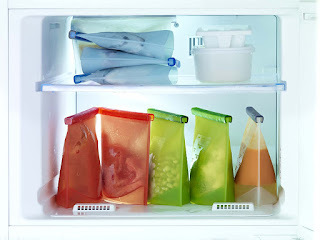 Always cover food in the refrigerator and freezer to prevent it from drying and loosing its texture. 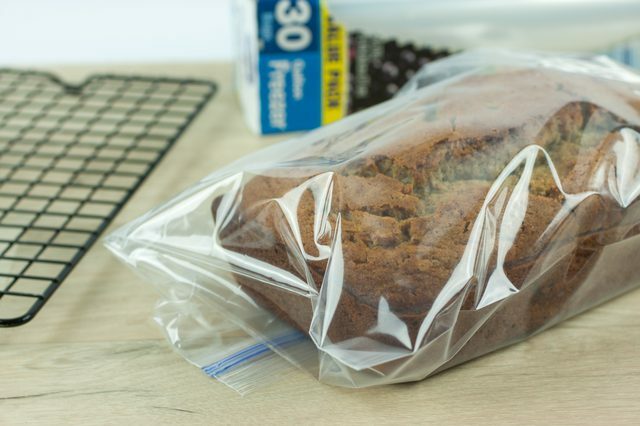 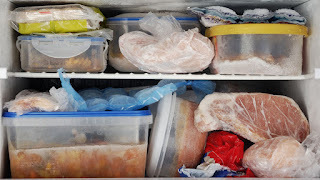 Store raw meat and poultry in sealed, moisture proof plastic bags to avoid contamination or dripping into other foods. 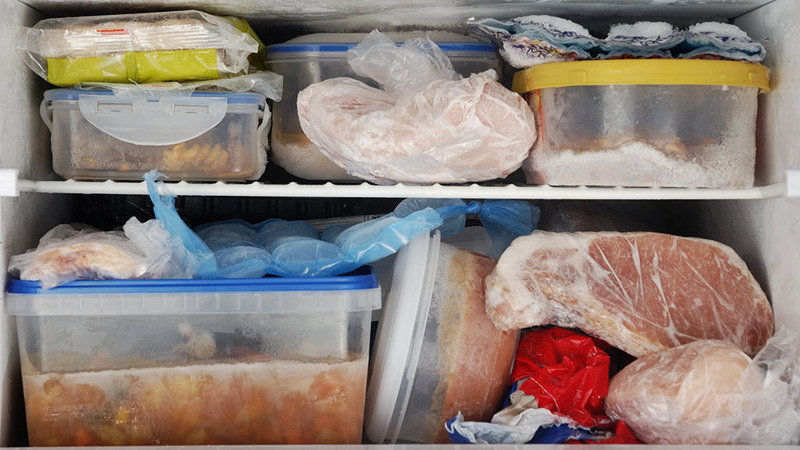 Wrap the cooked meat tightly while storing. Keep your refrigerator organised and do not over stuff it. It should be easy for you to find the foods you store in your fridge.